Search machine, data, and people are a potential resource for Google Plus empowered research. 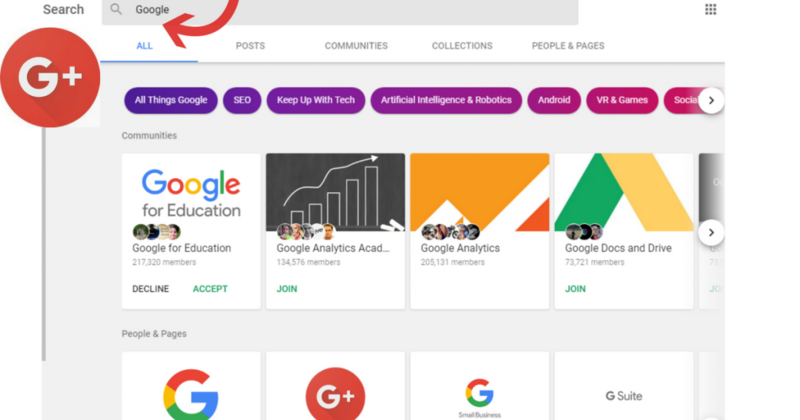 With the updated search functionality Google Plus is a game changer. Google implements at one and the same time visual discovery tools New Badges Help You Discover and Take Action on Image Search to connect users to the right info. Topics are designed to evidence a variety of aspect in related topics.
. You find instantly the answers you are looking for. Posts connect you with authentic resources. 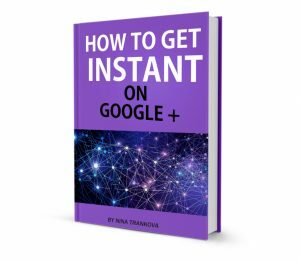 These are the authors that published most recent posts that Google rates for top relevant results, Quite handy, you can search your own posts on topic and see how relevant your content has been back in time. Communities give you the feedback on what excites people online, what makes a vibrant engagement, trends, and opinions. 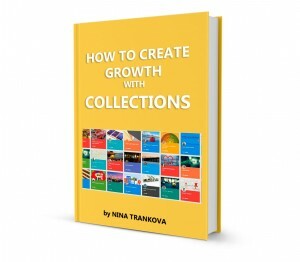 Collections reward you within exploring and discovering themed in-depth knowledge. Connect with People and Pages. Start your own project from what you already have: your occupation, your passion, your cause! Conclusion. The new search is an indispensable value for time instrument for professionals in all niches of industry, science, technology, education, marketing, entrepreneurs, artists, tourism, music. 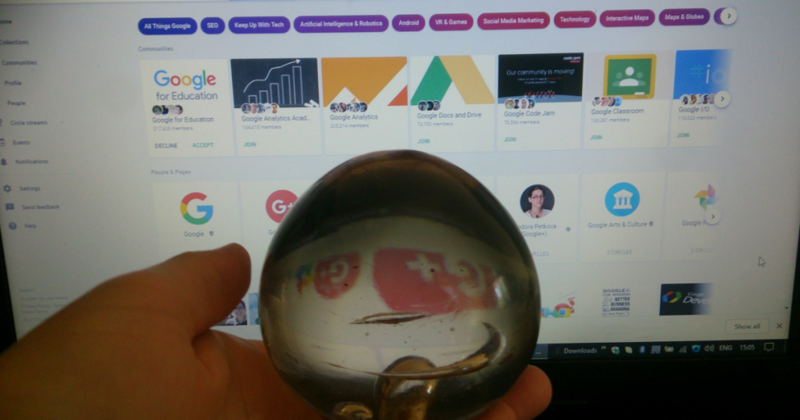 This magic crystal ball of search machine, data and people is in service by doing extraordinary work in all aspects and metrics. A must have experience. 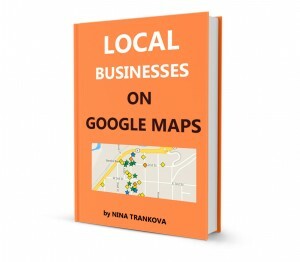 Google Plus Collections and Communities . Digital Start Up.